ATTENTION!!!!! ALL EQUIPMENT MUST BE RETURNED FULL OR CHARGES WILL APPLY!!!!!!!! * Please call us with any questions about our 9 000 lb. 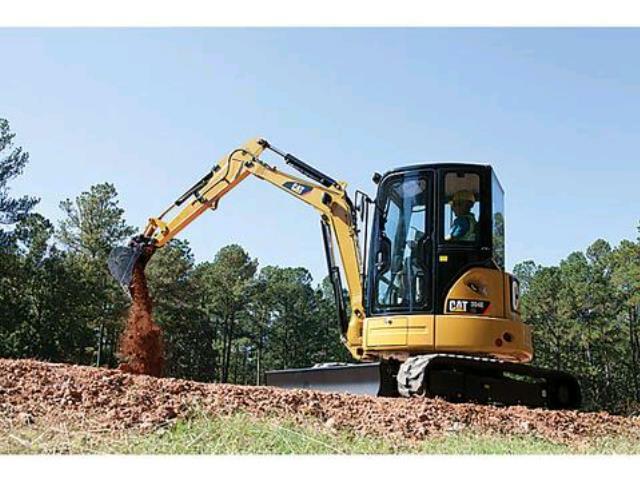 excavator cab d 304 rentals, serving Kalispell, Whitefish, Big Fork, Columbia Falls, Evergreen, and Northwest Montana.